Lucy Peckham is a sound designer and sound engineer with BAs in Dramatic Art and Music. In partial completion of her undergraduate thesis, she collected oral histories regarding the Keylor Grand Theatre in Walla Walla, Washington, documenting the history of that building. She is a field recordist and sound effects-effects editor and has recorded natural and human-made sounds on three continents as well as taught classes in sound design and field recording as a visiting instructor at the college level. Michael Sakarias has a BA in History, has had an undergraduate paper published in the Journal of San Diego History, and has conducted field interviews to collect oral history and edited those for use in a museum display. 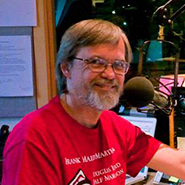 He has 30-plus years experience in radio as a program producer, DJ, and operations manager, and in TV he has worked as an audio engineer. 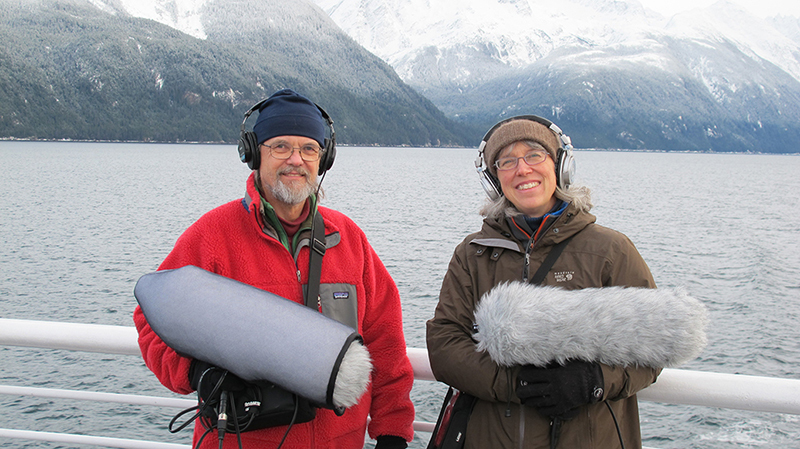 As a field recordist and sound-effects creator, he has recorded everything from birds, to bees, to geothermal vents, to antique gas and steam engines, as well as oral-history interviews. 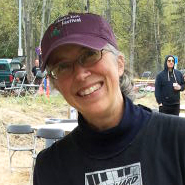 Since March 2012, Leslie McCartney has been Assistant Professor and Curator of the Oral History Program at University of Alaska—Fairbanks. 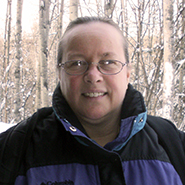 She brings many years of experience working on and administering oral history projects from Northern Canada to London, England, to Ireland. Leslie is called upon several times a week to advise and give guidance to patrons about oral history theory, methodology, archiving, and the legal and ethical considerations required in carrying out oral history projects. Before any oral history interviews can happen, the project needs to cultivate relationships with people in the communities serviced by the Tustumena, or otherwise involved with its history as former town residents or ferry crew, that will lead to people with the stories. The project will be contacting the Alaska Marine Highway System, the regional radio stations, and city offices and tourism bureaus on the Tustemena’s route to make our plans known and to help lead the project to people willing to tell their Tusty stories to us.